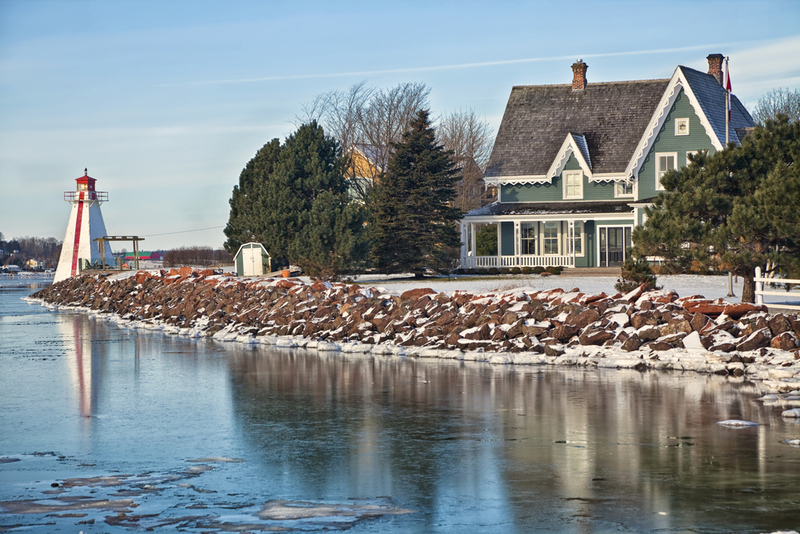 We have been serving home owners in Prince Edward Island for more than 40 years to solve our customers’ home pest problems so that we can handle any pest related issue you are like to encounter. Our highly qualified and professionally trained pest control technicians will effectively identify and provide a customized solutions plan tailored to your house and situation. The capacity and knowledge base available at PEI Pest Control is backed up by a scientific team of PhD scientists, entomologists and sanitarians who make sure the latest tactics and strategies used in pest management services are 100% effective with long-term results. Each season brings its own challenges and issues associated with protection of your home from unwanted pests. At PEI Pest Control we provide comprehensive pest control coverage for all seasons through our Home Pest Protection Plan (HPP). The HPP program is designed to suit the particular needs of your home protecting you from any type of pests 365 days a year. The HPP Program includes three cycles: Assessment. Implementation. Monitoring. Assessment process entails data collection concerning potential pest infestation reasons. This enables us to indentify the core issue and later suggest a highly customized pest control plan tailored to your needs. There is no one-size-fits-all approach and one single strategy especially in this industry. Each situation is unique and different. Taking into consideration this fact, we design a unique treatment plan that will protect you from pests all year round. Being particularly conscious of the environment, we always exhaust available non-chemical pest control options first before considering chemical ones. Our work doesn’t stop there. We continue conducting regular monitoring and inspections of your property. Regular check-ups and proper documentation ensure our efforts are sustainable and bring the best possible treatment results in keeping your property away from pests and the damage they can do far away throughout a year. P.E.I. Pest Control is a local pest control company serving local people with a national presence. 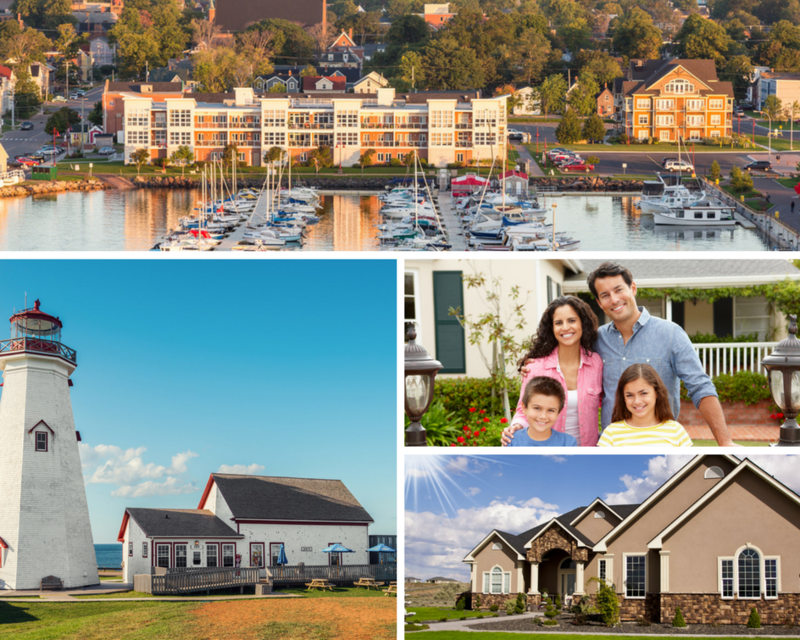 We have been in the industry serving people and businesses in Prince Edward Island since 1972. We work with business owners, home owners, farm operators and provide customised pest control solutions to keep your business, home and family protected from unwanted pests throughout the year. We are environmentally responsible by using many non-chemical approaches to control pests, such as mechanical traps and sealants to prevent pests from entering and infesting your facility.